Hm…donkeys and angels with flaming swords. Look for angels as you pass through the week; they’re everywhere. Visit a petting zoo with a donkey. Or shout, “Donkey stop!” each time you see a stop sign or red light. Prayer: Lord, stop us as You did Balaam if we go the wrong way. What did Balaam's donkey say to him? 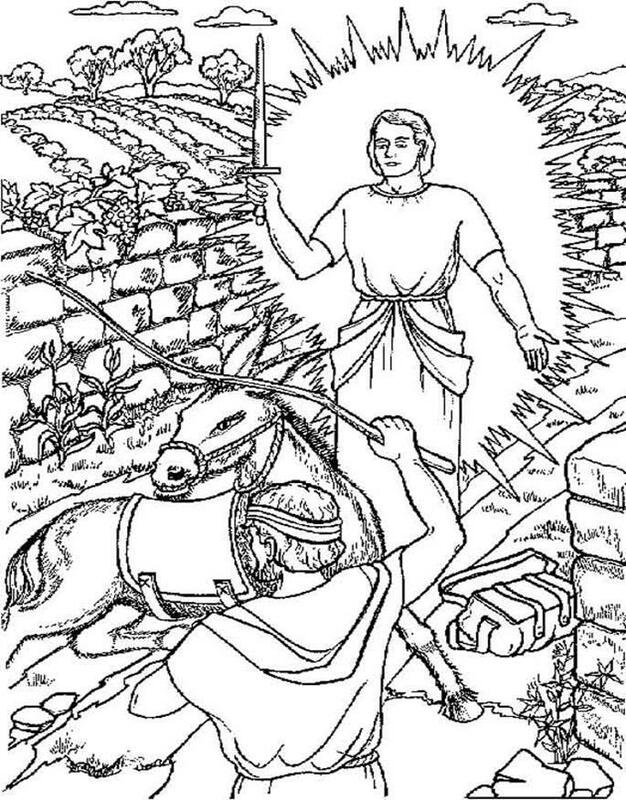 Unscramble each of the clue words from the story of Balaam and the donkey. Take the letters that appear in boxes and unscramble them to find out what the donkey had to say to Balaam.